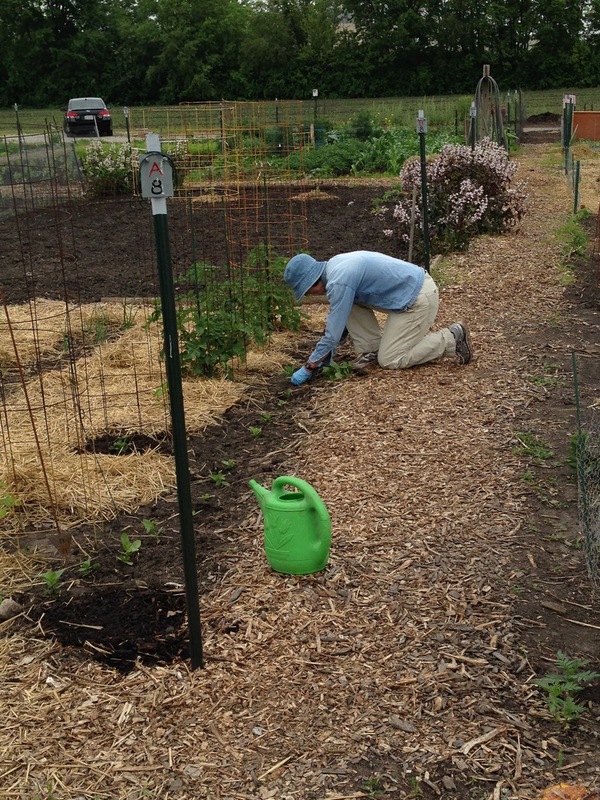 Master Gardeners supervise, till, maintain and develop the grounds and equipment, and can volunteer for related work, outside of maintaining their own plots (if they have one). 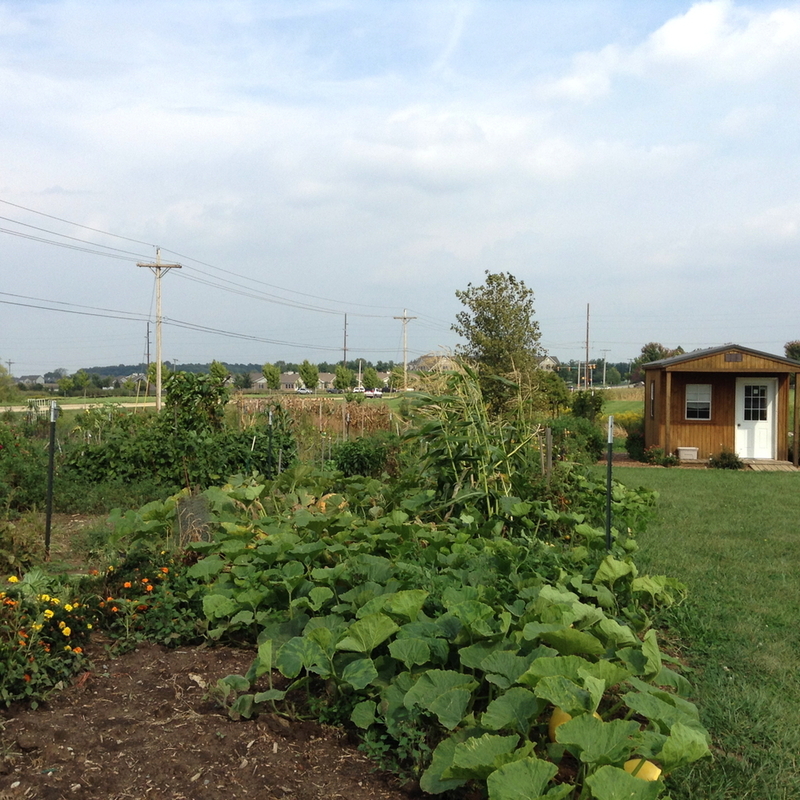 The Community Garden project of the Master Gardener Association now has four sites with a total of 231 plots, the Extension Field Gardens (151 plots) which has now been divided into two sites - East and West. The rock road in the middle of the gardens is the dividing line between East and West. The Cumberland Park Gardens were brought into the program in 2010 and has 50 plots. 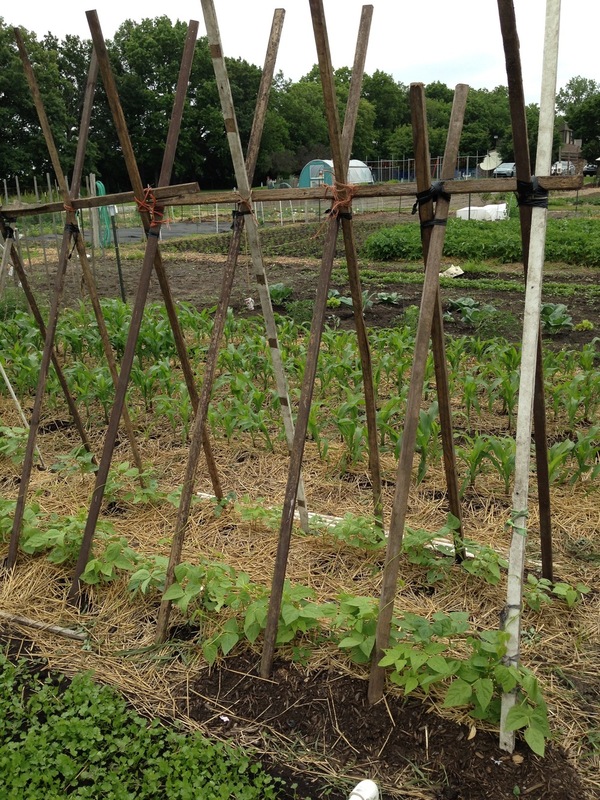 In 2013 the Chatham Square Gardens (30 plots) were brought into the program. The plots are available to residents for $30 per plot per year. 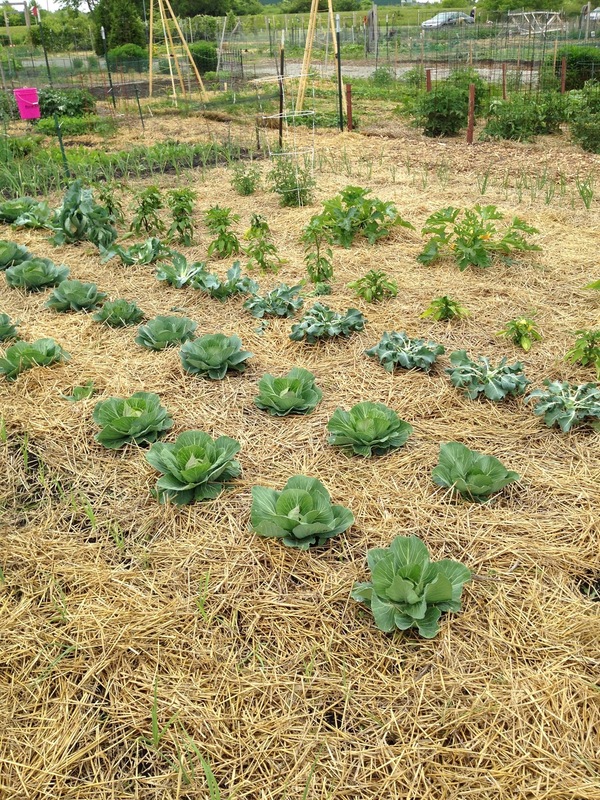 For more information on reserving a plot in the community gardens, please contact Karen Mitchell at the Tippecanoe County Extension office at (765) 474-0793 or mitcheka@purdue.edu. Please refer to the maps below for information on the individual community gardens.